A dynamic collection of the best of our submissions. 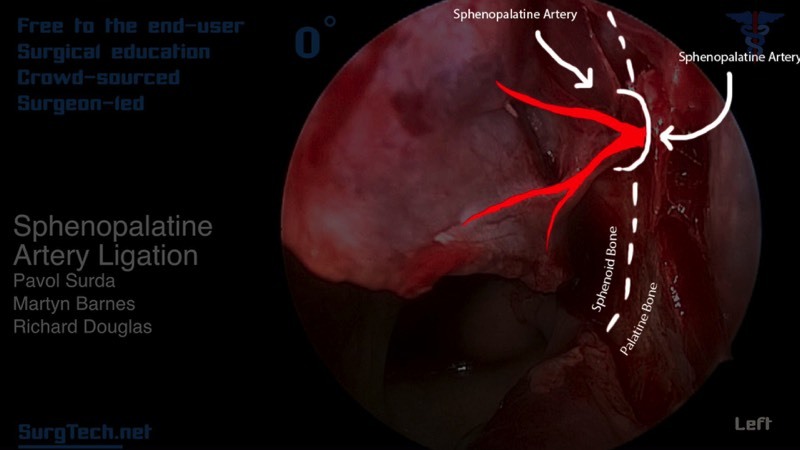 See also our Sinonasal Anatomy Model, dissection demonstration, and Virtual Endoscopy samples. 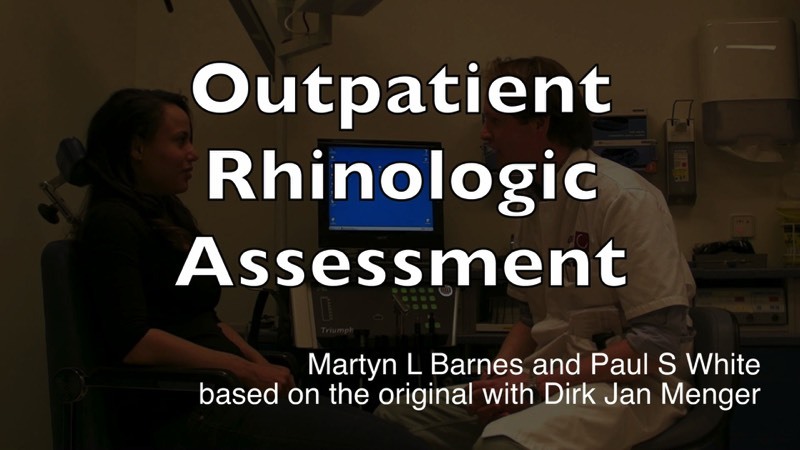 See our instructional video - Direct Therapy, by M L Barnes et al. Section remains open for additional submissions - contact us here. See our instructional video - Nasal Packing, by M L Barnes et al. See our instructional video - SPA Ligation, by P Surda et al. by Prof. Manuel Bernal Sprekelsen, Mr Christos Georgalas and the ERS. See our instructional video - Full House FESS with Image Guidance, by M L Barnes et al. 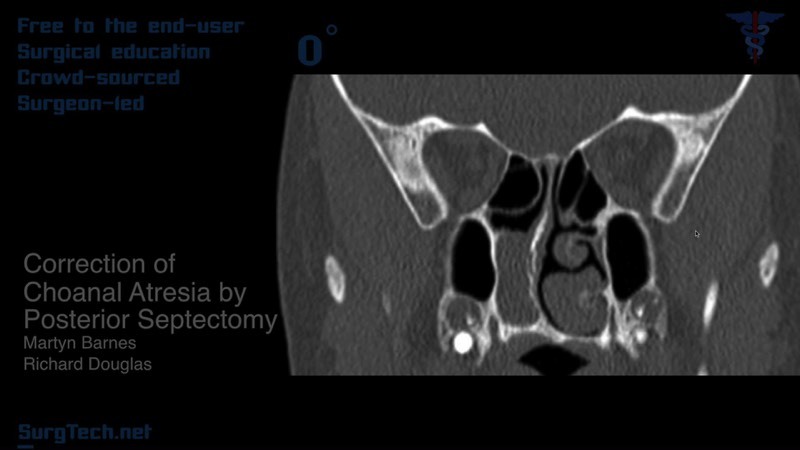 See our instructional video - Septoplasty, by M Barnes and P Surda. See our instructional video - Posterior Septectomy for Choanal Atresia, by M L Barnes et al. See our instructional video - The External Approach - the Lower Skin Envelope, by M L Barnes et al. Endonasal DCR, by P Surda et al. Diode LASER-assisted DCR, by C Chiesa et al. See our instructional video - Orbital Decompression, by M L Barnes et al. See our instructional video - Orbital Reconstruction, by Mehmet Manisali et al. See our anatomy page - Anterior Skullbase Anatomy. SurgTech.net representing all our members would like to thank our contributors who have worked so hard to capture, edit and disseminate such high quality educational materials. We acknowledge all our contributors here. Without some financing, none of this would have been possible, and we owe a great debt of thanks to our supporters from the surgical equipment and pharmaceutical industries. Particular thanks to Promed Ltd. and Meda Pharmaceuticals.